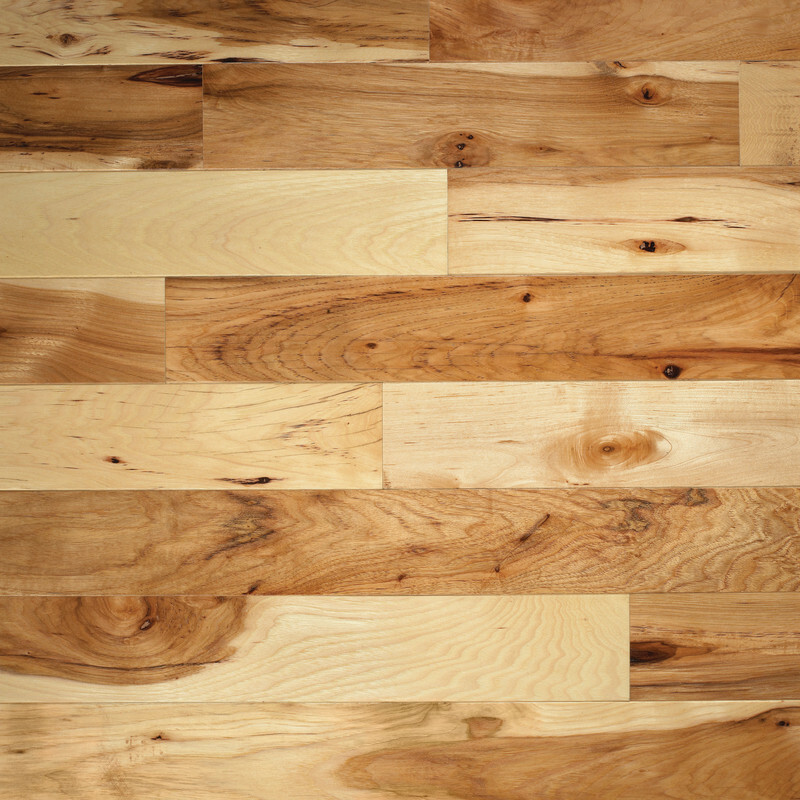 Our Hampton Oak represents the patterns and color variations of a living tree, and like nature—never repeated. 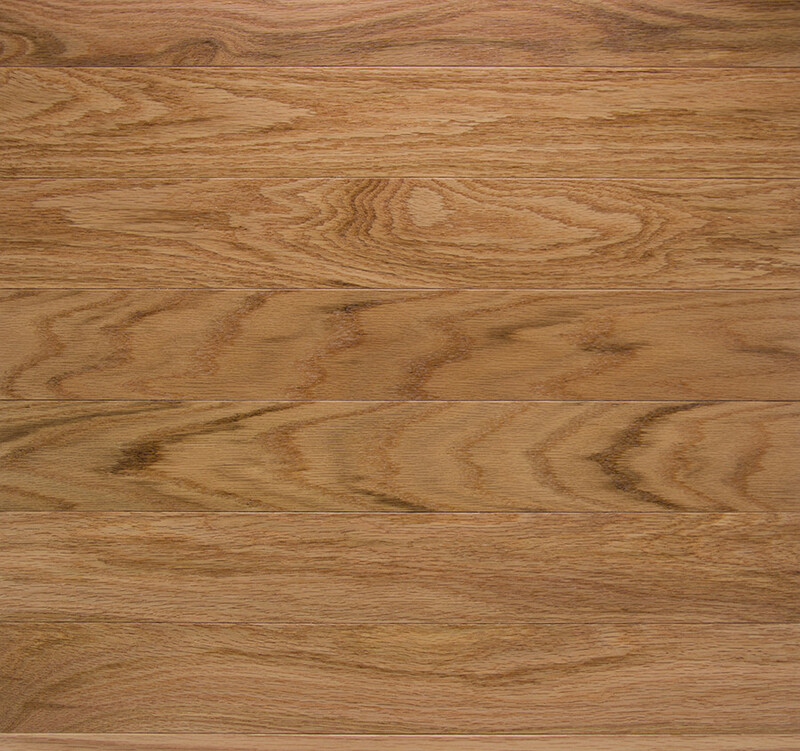 Naturally occurring wood characteristics such as mineral streaks, knots, and variations in grain and color are not considered defects. 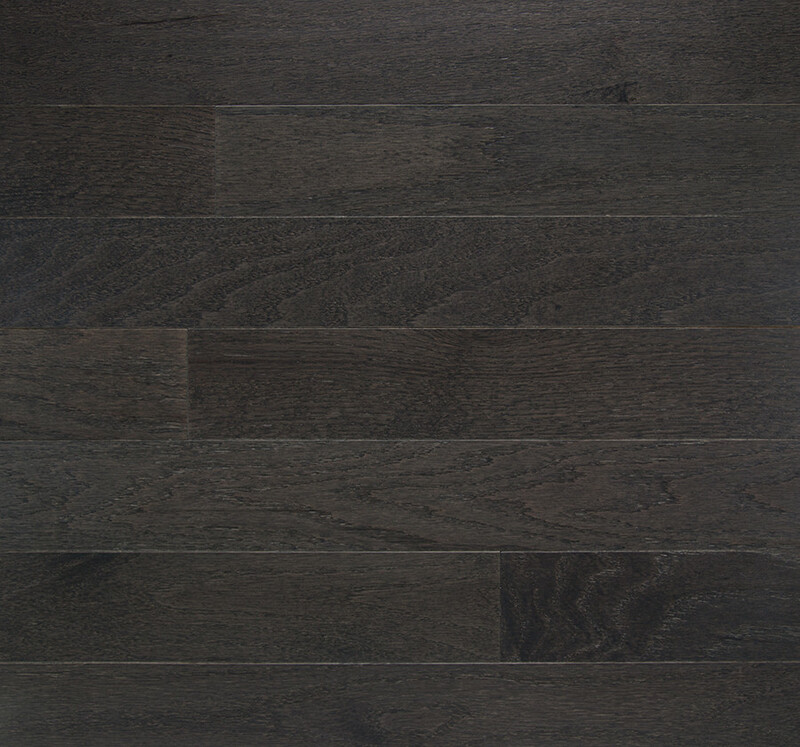 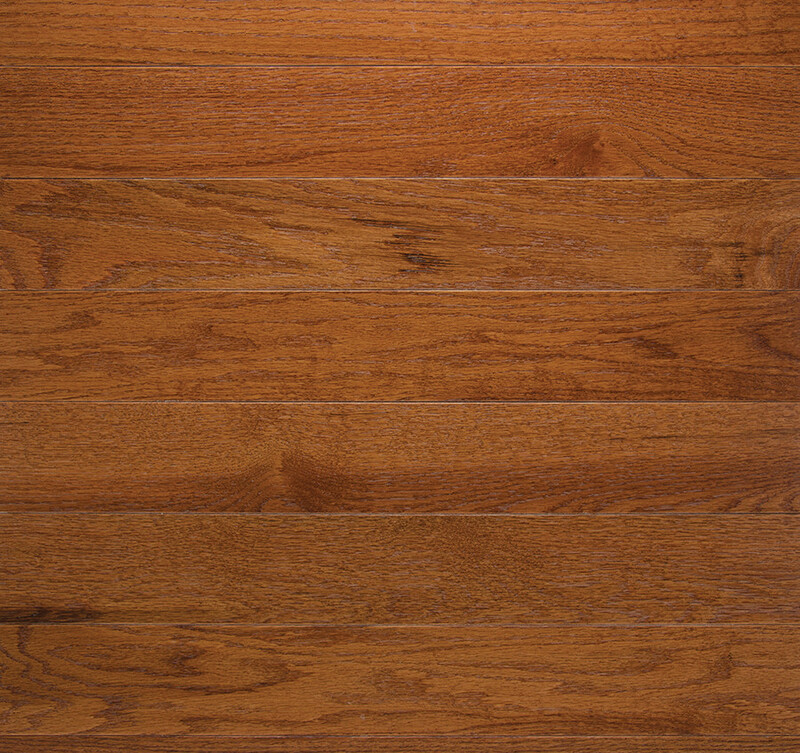 Hampton is milled from Red Oaks in the Appalachian region of the United States with a lightly textured surface. 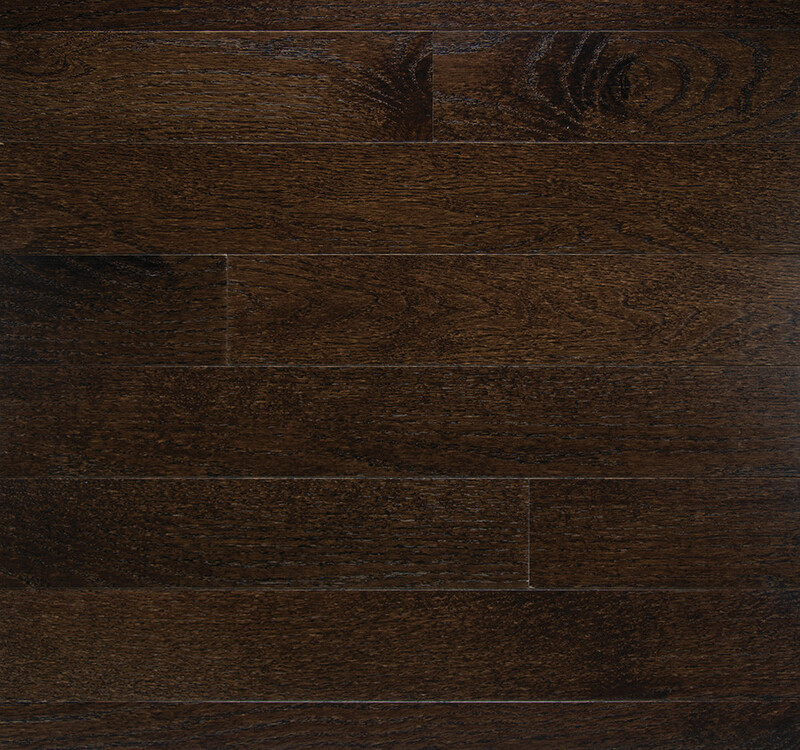 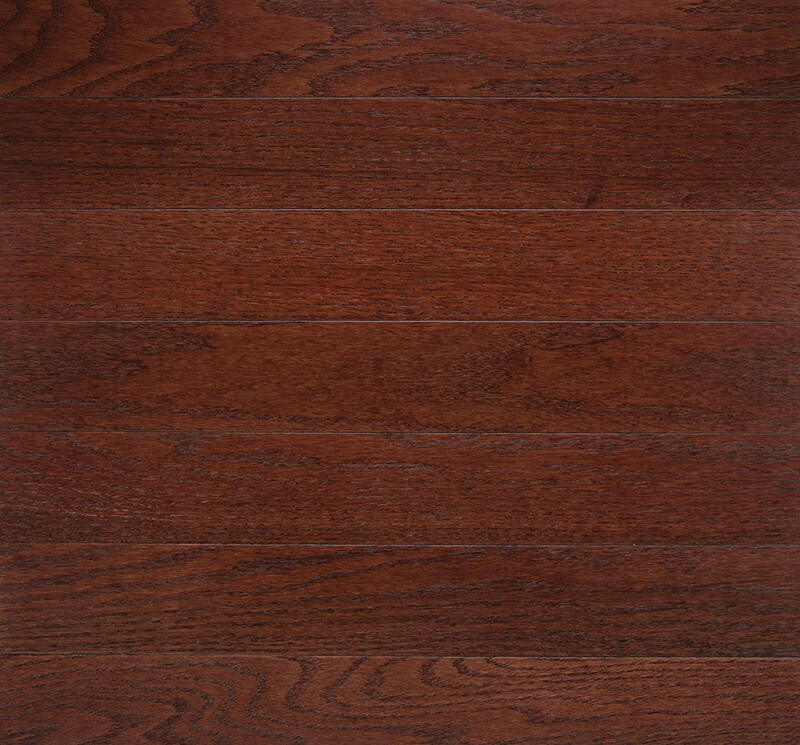 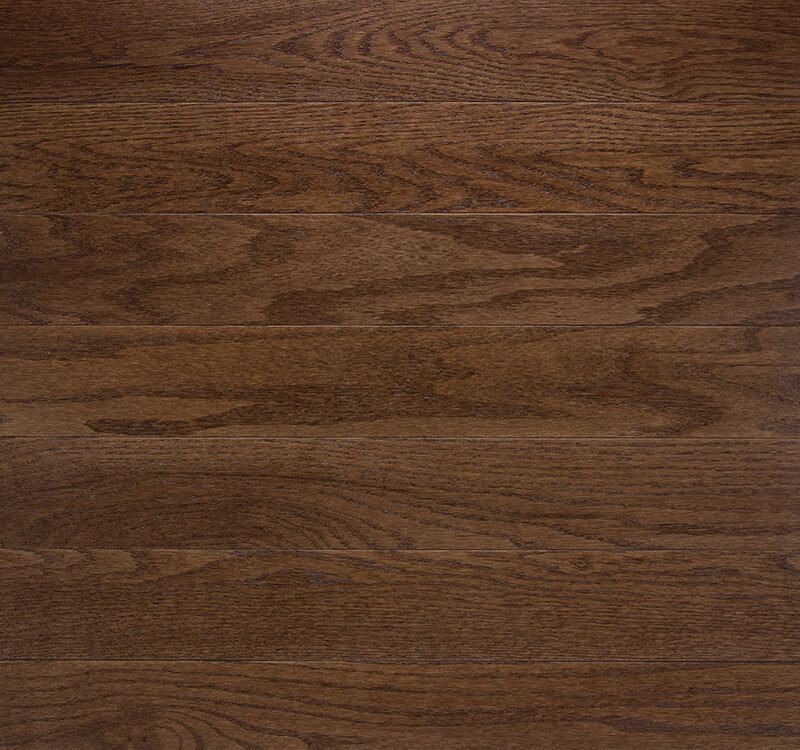 Hawthorne is a rustic grade, natural hickory offered in a 3-1/4 inch widths. 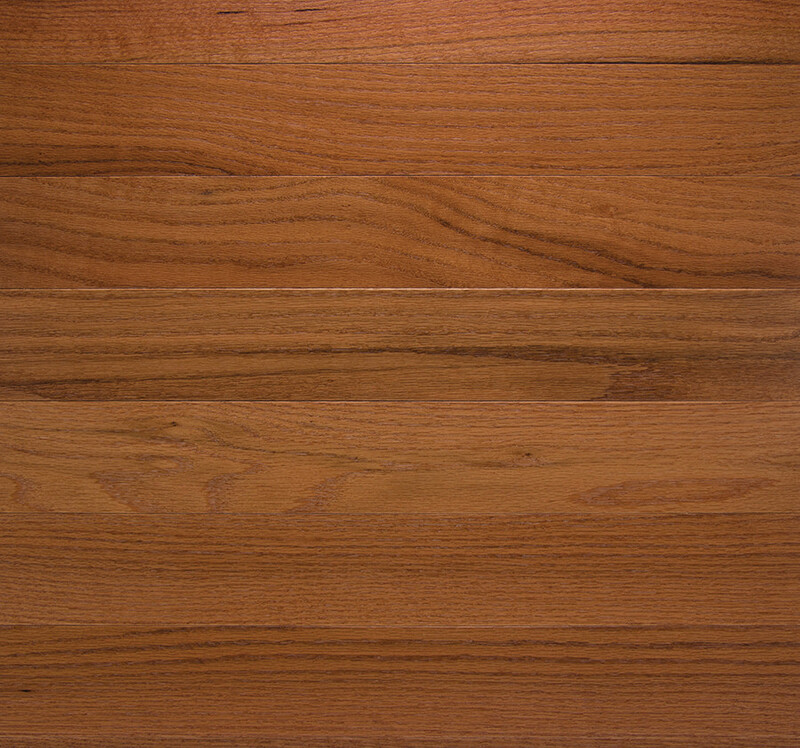 This product is harvested, milled and finished in the United State.